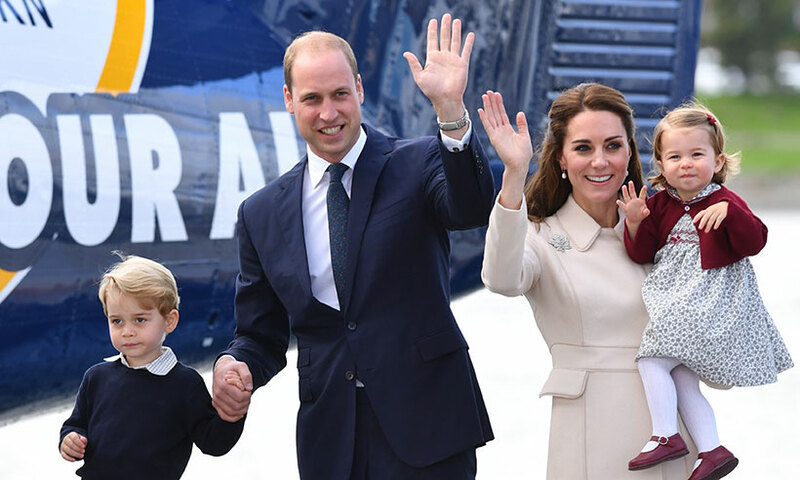 Expectantly, the Duchess of Cambridge has given a birth to a baby boy in the Lindo Wing of London’s St Mary’os Hospital on Monday.The baby boy, a brother of four-year-old Prince George and two-year-old Princess Charlotte, is the fifth heir in line to the British throne. 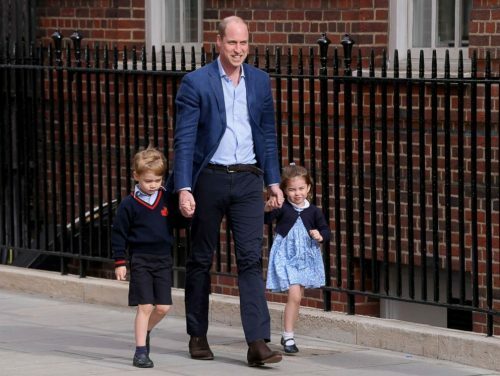 Prince William soon took Prince George and Princess Charlotte to the hospital to visit their newborn brother. 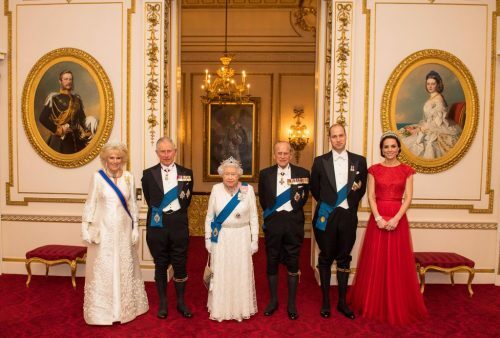 However, the most attractive of the royal family is Princess Kate, because after parturition for several hours, she appeared in public painting with exquisite makeup and wearing a one-piece red dress and high heels. If don’t see her stomach, you will doubt it that they ‘re just going to the hospital and raising a baby. Lots of people are shocked by Princess Kate and sigh that she is really admirable. Princess Kate becomes perfect and more elegant after marrying Prince William. In fact, there are lots of weird rules in British royal family. Let’s explore the rules that make Princess Kate grow and become decent! The royal woman doesn’t have bare legs, and she needs to wear stockings for bare legs for a year.The only difference is that she can wear thin silk stockings during the hot weather and thick stockings on cold days.In short, no legs can be exposed. Whether it is a skirt or a coat, the length must be about the knee or just above the knee.It is impossible for the short skirts making legs look long appear on the royal family, and the color of clothes must be unified. 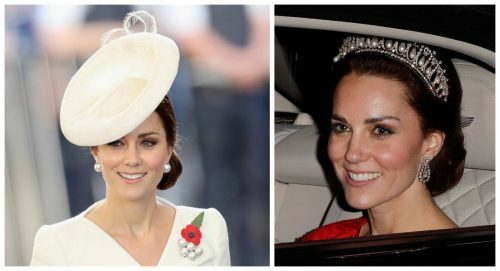 In the past, British women rarely exposed their hair on formal occasions until the 1950s, and the royal family loves to keep the old tradition.Therefore, on formal occasions, Princess Kate must wear a hat, and the more elaborate the hat, the better.In addition, the royal family’s activities are indoors and they are not over at 6:00 pm yet, then the hats of all married royal female members must be replaced with crowns. The angle of placement of the crown is also specified – it should be placed at a 45-degree angle. The must-have accessory for Princess Kate is handbags.Basically, she will use handbags for formal occasions, because it can guarantee that whenever she is photographed, her hands won’t show up in an awkward situation. If it is a formal evening dress, then Princess Kate must wear some very precious jewelry and a crown.If it is a less formal occasion, simple jewelry is fine. Do you also feel that being a princess is not easy? 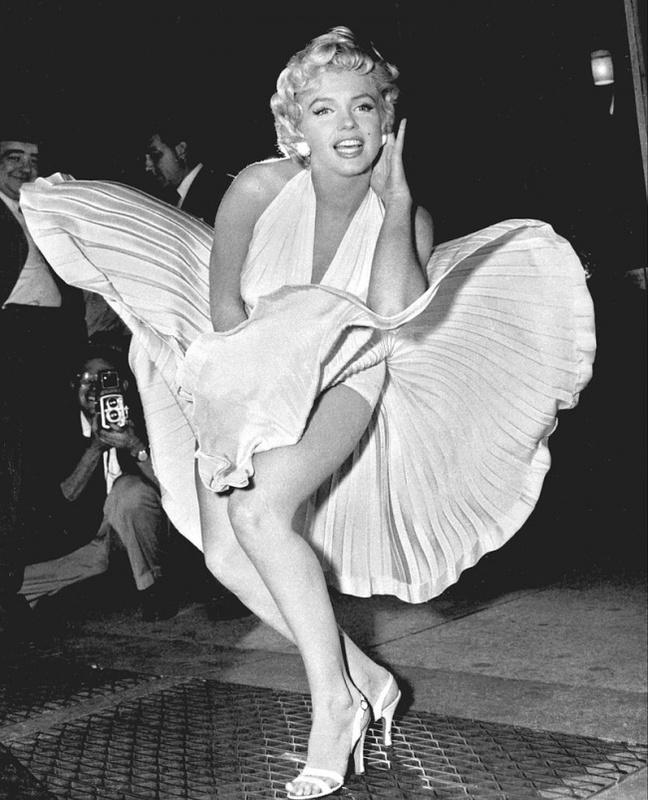 In the end, you may not be able to do it, but it does not prevent you from wanting to be a decent woman.It’s up to you!